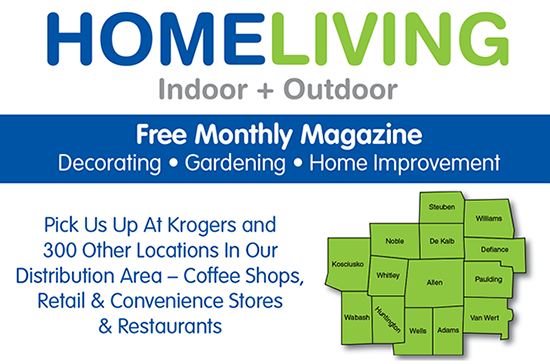 Home Indoor Outdoor Living is a free magazine serving the Fort Wayne metro area and surrounding counties. This description is intended to serve as a guide in your advertising and marketing decision-making. Contact your account executive to confirm your rate category, or call Bill Hays in the Advertising Department at (800) 733-4111, ext. 2362.